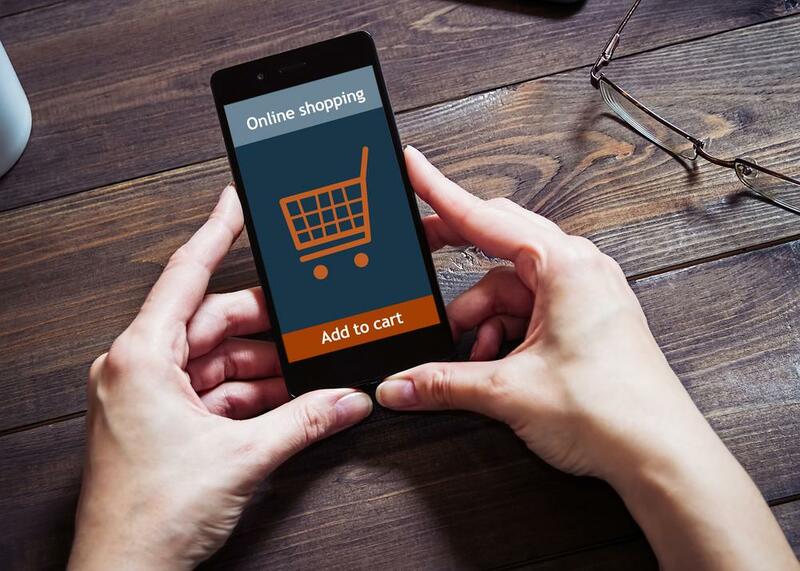 Games have the power to make any task feel more fun and rewarding, which is precisely why savvy ecommerce brands use them to engage shoppers. It’s time to think of online shopping as more than a single purchase. Instead, consider it an immersive experience with the potential to foster customer relationships over time. As most online stores ramp up for their busiest time of year, there are more opportunities for using gamification in ecommerce to boost holiday sales. These tips will help you make sure your store is ready to take advantage of this tried-and-true method of building meaningful relationships with customers. Gamification, in ecommerce, involves applying the principles of competition to the acts of shopping and buying. This approach typically involves incentivizing online users with challenges and rewards to get them to engage in desired behaviors. By making a traditionally straightforward process a game, you can boost key metrics like time on site and Customer Lifetime Value (CLV). Suddenly, there’s something at stake for your customers besides just purchasing. They now have a vested interest in racking up points, earning new status markers, or unlocking new opportunities. How your brand executes gamification depends on the objectives you aim to fulfill. Carefully consider your end goals so you can design an appropriate incentive program, whether you want to increase sales, boost traffic, or etc. Next, you’ll need to establish success metrics at the outset so you know which data points to track and how to gauge the effectiveness of your gamification efforts. Let’s say you set up a simple reward-based “game” for users: the more objectives they complete (like making purchases, sharing on social media, voting in polls, referring friends and family, leaving product reviews, etc.) in the months leading up to the holidays, the more points they earn. After racking up a certain number of points, they can redeem them in your store on Black Friday or Cyber Monday. The rewards can also be freebies (with a purchase), free shipping, exclusive access to certain products, or any other motivational incentive your store feels comfortable offering. The key is to make the gamification process run smoothly with your online store so it’s easy for customers to redeem their prizes and stay engaged for future offers. The best ecommerce website builder will allow you to seamlessly integrate these special features on your website with gamification plug-ins. Just as earning rewards is satisfying, failing to do so is frustrating. To mitigate this possibility, lay out the ground rules clearly. You also need to offer strong incentives to convince people to stick with your online store for the duration of the game through the upcoming holiday season. This will be easier to accomplish if the rewards are readily attainable. One prize per thousands of people is likely too lofty to instill excitement. The trick is to make it easy. If customers want to quit before they even begin because they have to enter every piece of personal information under the sun, you’ll be missing out on potentially enthusiastic, loyal customers. Ask for the bare minimum: a name and an email address, for instance. It’s a win-win because you get a new customer lead and the shopper gets the chance to earn prizes and recognition. Luckily, social media sharing and gamification go hand in hand. Something as simple as rewarding shoppers for referring their friends via social media links (known as reward triggers) can help your store earn new customers and build brand awareness. Take advantage of these opportunities for using gamification in ecommerce to boost holiday sales. Using exciting offers like points, discount coupons and exclusive access to incentivize shoppers to engage with your brand is a great way to knock your seasonal sales and traffic goals out of the park (and keep customers loyal for the long haul).